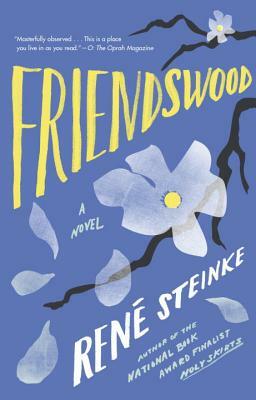 René Steinke is the author of the critically acclaimed novels The Fires and Holy Skirts, which was a finalist for the 2005 National Book Award. She is the director of the MFA program in creative writing at Fairleigh Dickinson University. Steinke lives in Brooklyn.